“No ghost was ever seen by two pair of eyes.” Thomas Carlyle. I would argue that quote as it relates to the ‘Ghost’ hybrid painted fern (Athyrium hybrida) which I think is appreciated by everyone that sees it and grows it. 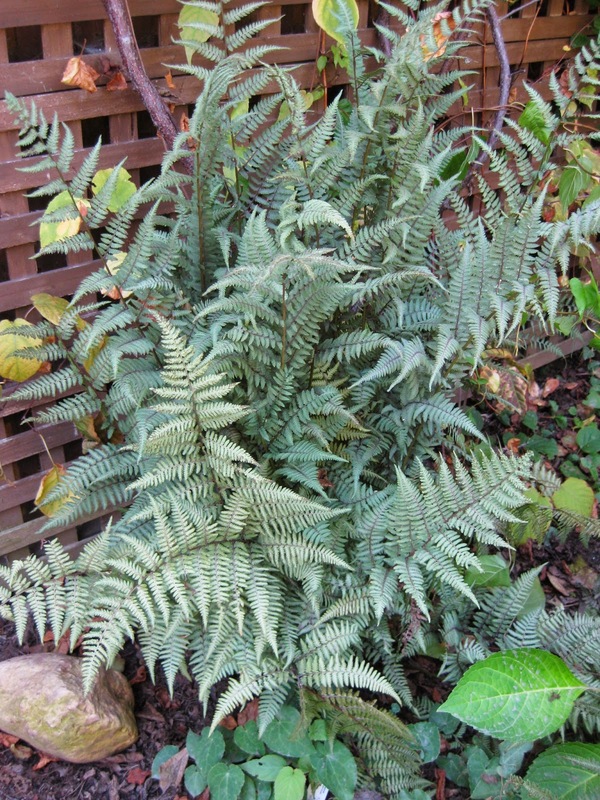 This silvery fern is a hybrid between the native lady fern (Athyrium filix-femina) and the Japanese painted fern (Athyrium niponicum var. pictum). 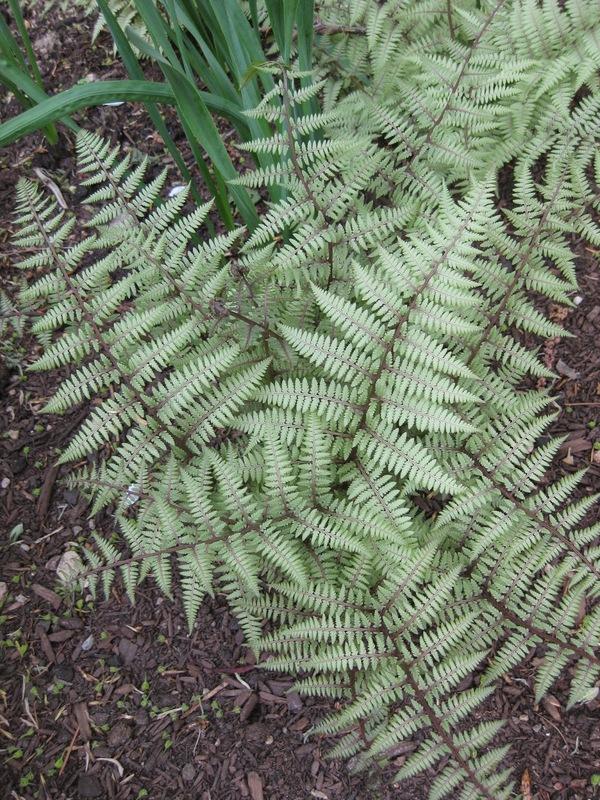 This fern, which came out 10 years ago?, has the benefit of the vigor and height of the lady fern and the silver patina of the painted fern. 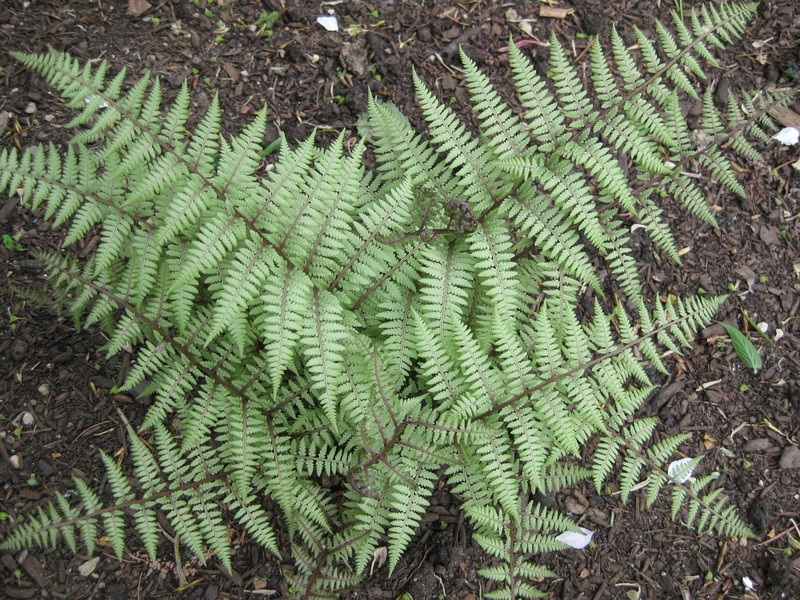 I love this fern and we’ve planted over 50 at the gardens. 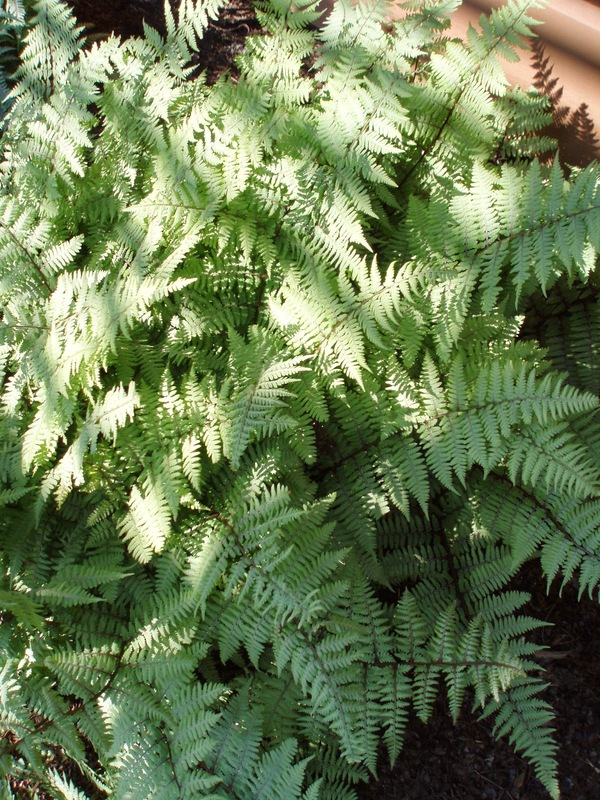 While the painted ferns are usually in the 15″ height range, ‘Ghost’ can offer that same look on a plant close to 30″ in height. The spring coloration has more of a light green/silver combination with the best silvering coming by mid-summer. 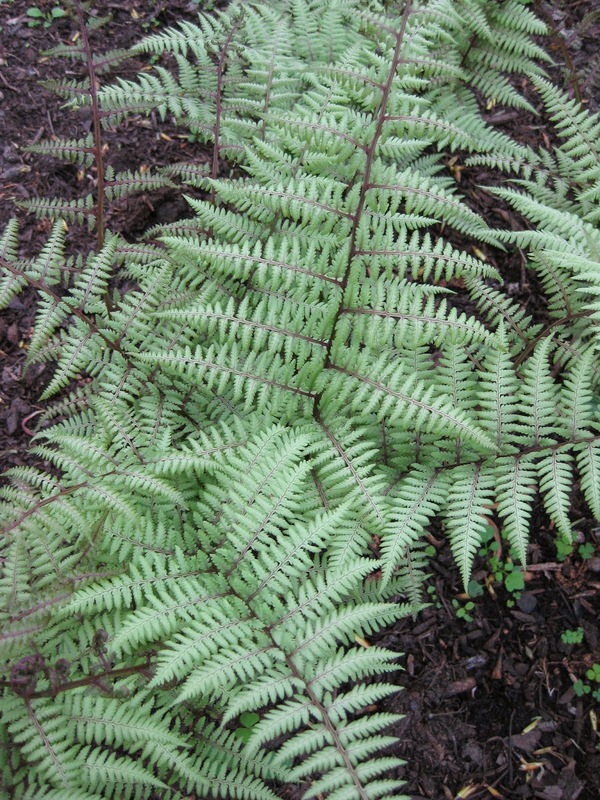 While the silvering might not rival some of the other painted ferns (Athyrium niponicum), it is not insignificant. Position these in part sun in decent soils with adequate moisture and you can’t go wrong. Unhappy specimens in dry locations or full sun can get quite scorched by mid summer and become unsightly quickly. 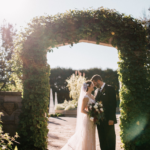 We punctuate most of our shadier gardens with ‘Ghost’ as it offers some nice illumination of color in locations that rely heavily on foliage. 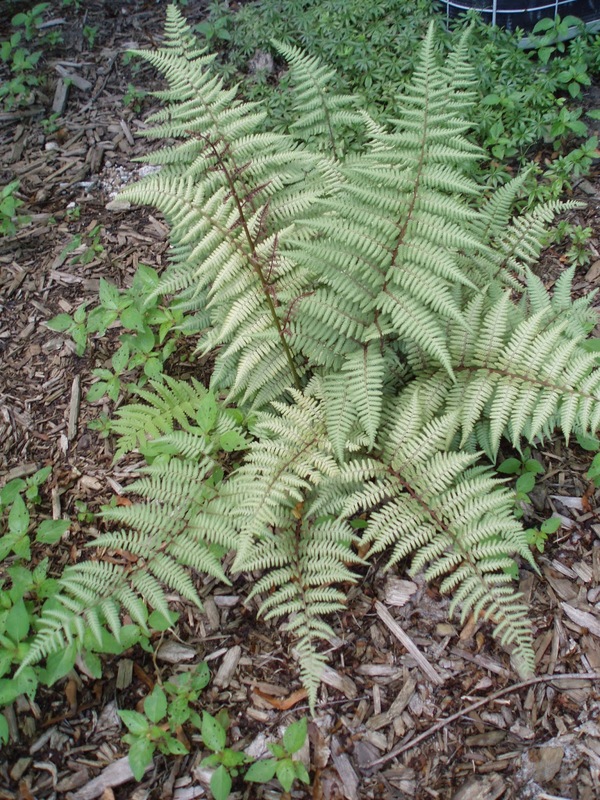 All of these photos are of the ‘Ghost’ fern. 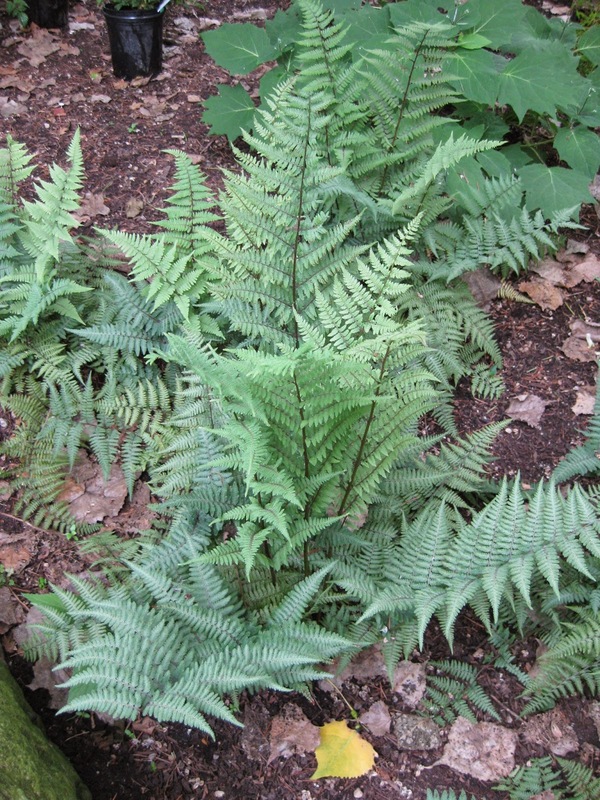 There are some other exciting hybrids between lady ferns and painted ferns. Check out ‘Branford Beauty’, ‘Branford Rambler’ and ‘Ocean’s Fury’ (crested) for some other fun options. Today was another productive day with lots of meetings. Larry H. and Peg were at it again and spent many hours bringing in lights from the Holiday Lights Show set up out in the gardens. Urban was in to process more lights and Dr. Gredler came in for some painting on our garbage bins. Cindy helped with some office tasks including organizing more incoming seed orders and other deliveries. We’ll have to get our seeds to our growers in the next couple of weeks for sure. We had our Garden Development & Maintenance Committee Meeting this morning which included Christy, Christine, Gary, Big John, Iza, Cheryl and Larry. We talked a lot about this exciting year. I also met with Christy (UW-Rock County Extension), Chrissy (UW-Walworth County Extension) and Candace (University of Illinois Extension) regarding our September 1st Green Industry Field Day which should be a blast (more info to follow). We also saw Rollie, Mark S. and many others today.